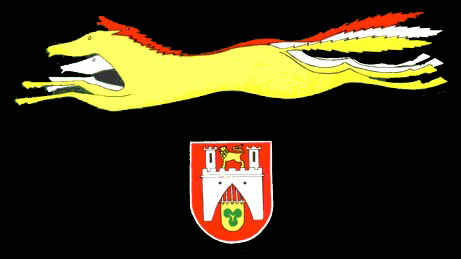 Formed 1 May 1939 in Hannover-Langenhagen from Stab/KG157. A Stabs-Staffel existed May 1939 - Oct 1942. On 23 Nov 1944 redesignated Stab/KG(J)27. 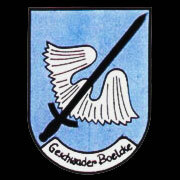 Disbanded 8 Apr 1945. On 23 Nov 1944 redesignated I./KG(J)27. Maj de Salengre Drabbe, 1 May 1939 - ? On 23 Nov 1944 redesignated II./KG(J)27. Disbanded 8 Apr 1945. Hptm Karl Mayer, Apr 1943 - ? On 23 Nov 1944 redesignated III./KG(J)27. Disbanded 8 Apr 1945. 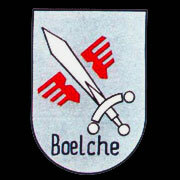 13./KG27 was formed Aug 1942 in Hannover-Langenhagen. 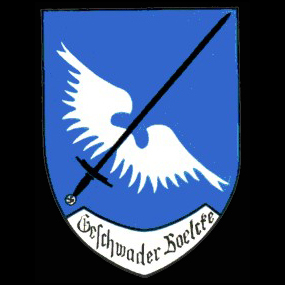 Formed Jan 1943 in Charkow-Woitschenko. Disbanded Mar 1945.